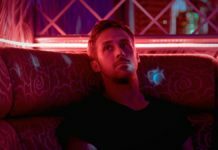 Only God Forgives is a violent and hypnotic world created by a director willing to push the envelope and challenge modern mainstream audiences and studios. Melancholia requires some patience but features two deep performances from its absorbing leading ladies and is ultimately a rewarding experience at its memorable climax. Drive is an incredibly enjoyable retro noir with enough action and arthouse for cinephiles and Vin Diesalphiles alike. Genuinely unsettling; We Need to Talk About Kevin dives head first into subject matter seldom spoken about but feared by most. 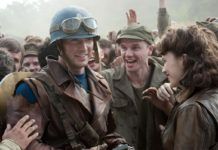 Captain America certainly succeeds in introducing its title character to the world on the way to The Avengers, a film Marvel is obviously banking heavily on. The Tree Of life is purposefully challenging. 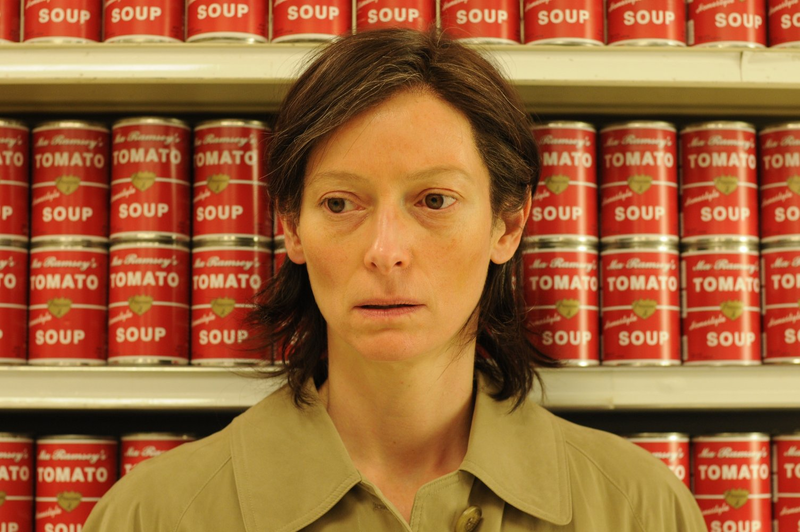 Terrance Malick almost dares his audience to leave the cinema.